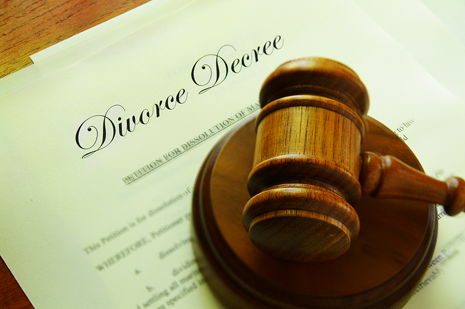 Divorce is the legal dissolution of a marriage between two people. While this concept may not sound very complex, it often becomes so when the parties are not getting along, have jointly purchased or owned property involved, or if there are children involved. Divorce should never be something you navigate alone, without representation. Going through the process of a divorce is a trying time for all parties involved. Finding an experienced divorce lawyer that can provide compassionate and professional representation should not add to the stress. McCollum and Wilson provides experieced attorneys to navigate the divorce process and help provide access to the best possible outcome for all envolved. McCollum and Wilson can also help you annul a wedding if you realize it was a mistake or cannot be with a person soon after marrying them. Please contact us for more information. When faced with a problematic marriage, positive results may seem impossible. At McCollum and Wilson, we know exactly what steps to take to protect your rights as an individual and parent. We provide our client's with the attention they need and deliver results and we are ready to stand by your side and get you through this.